This month, we’re looking at the carbon footprint of timber and the effect the transportation of timber is having on the environment, ultimately discussing whether or not timber is an environmentally friendly option for your project. As humanity’s impact on the earth became more clear, the UK government started setting targets to cut our emissions and lessen the damage we’re causing to the environment. Copy the embed code into your website! 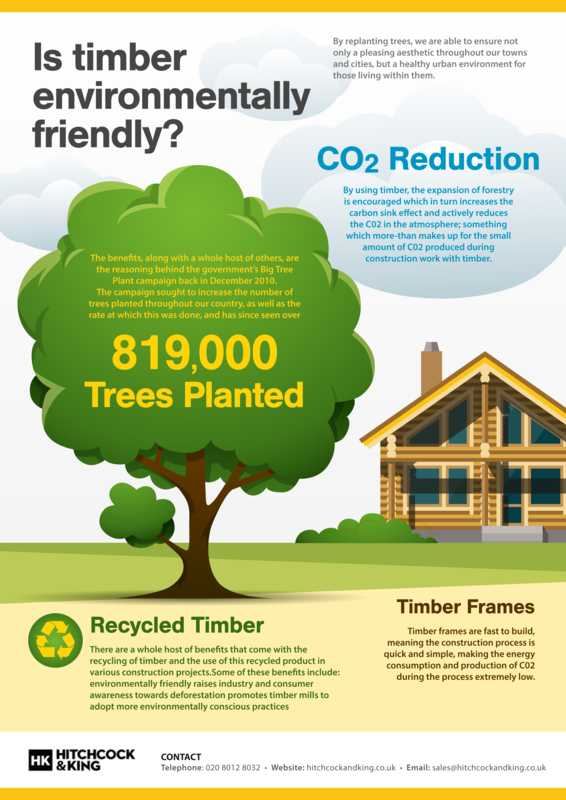 Timber frames are fast to build, meaning the construction process is quick and simple, making the energy consumption and production of C02 during the process extremely low.